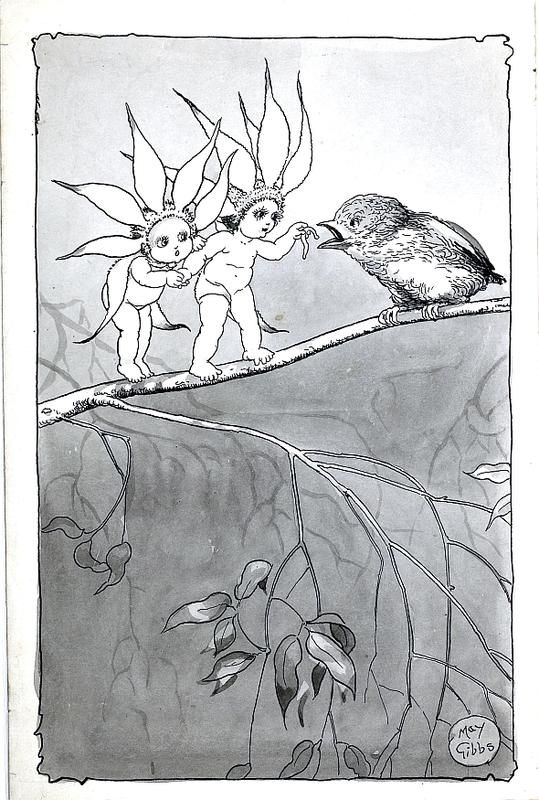 Working first as an illustrator of other author’s books, May found success in 1916 when the first of her own books was published. 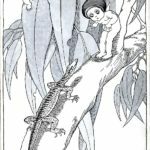 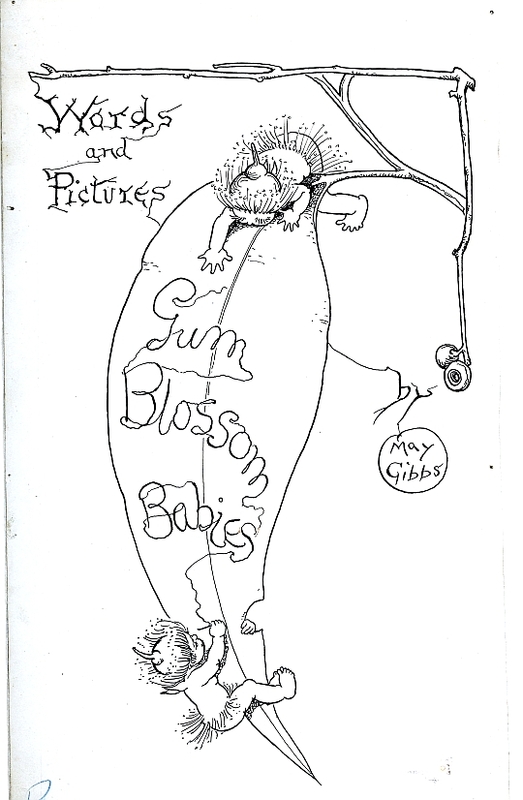 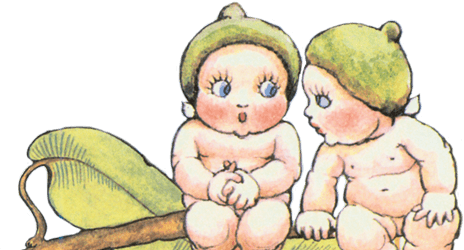 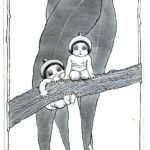 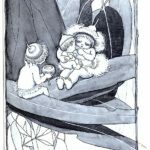 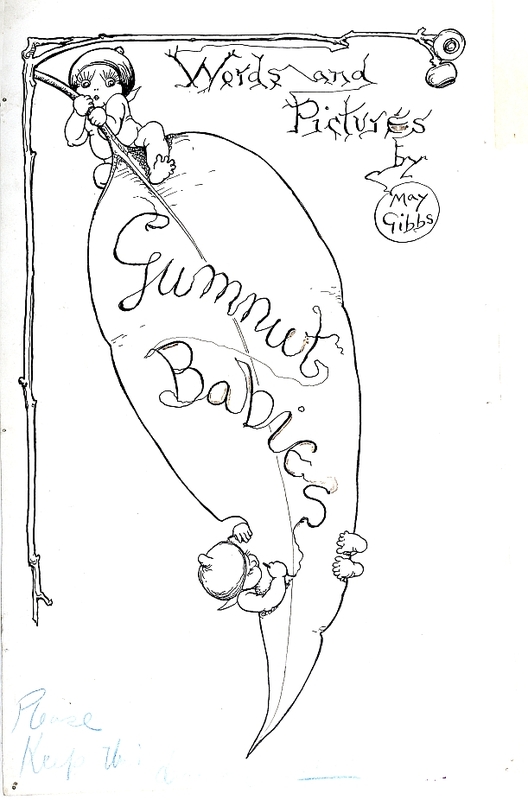 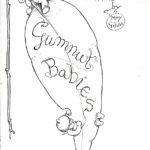 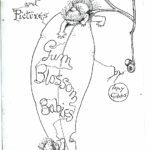 On 5th December 1916 Gum-nut Babies was published in a booklet format followed quickly by Gum-Blossom Babies, with the two booklets selling out immediately. 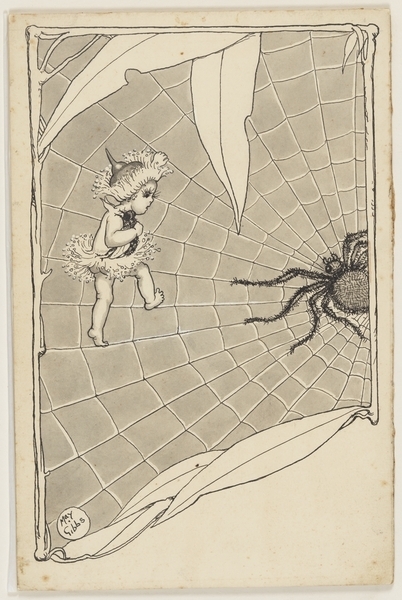 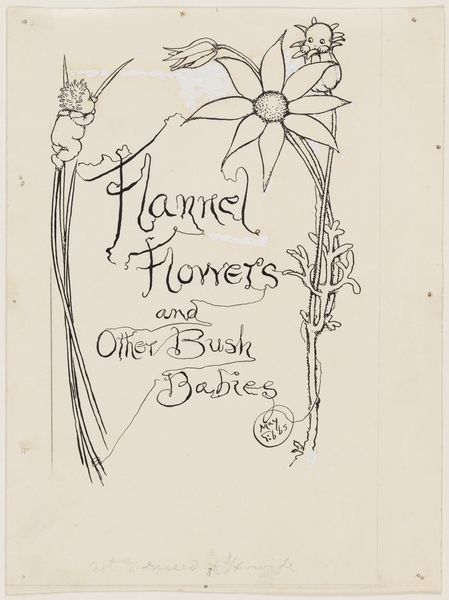 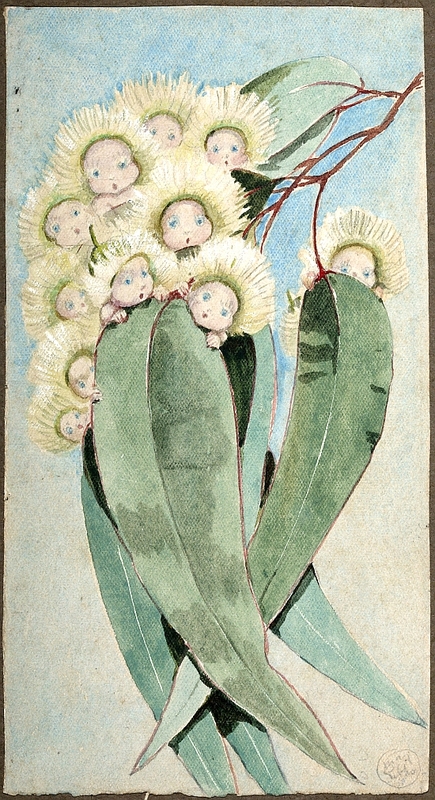 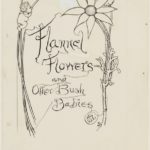 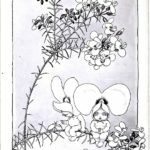 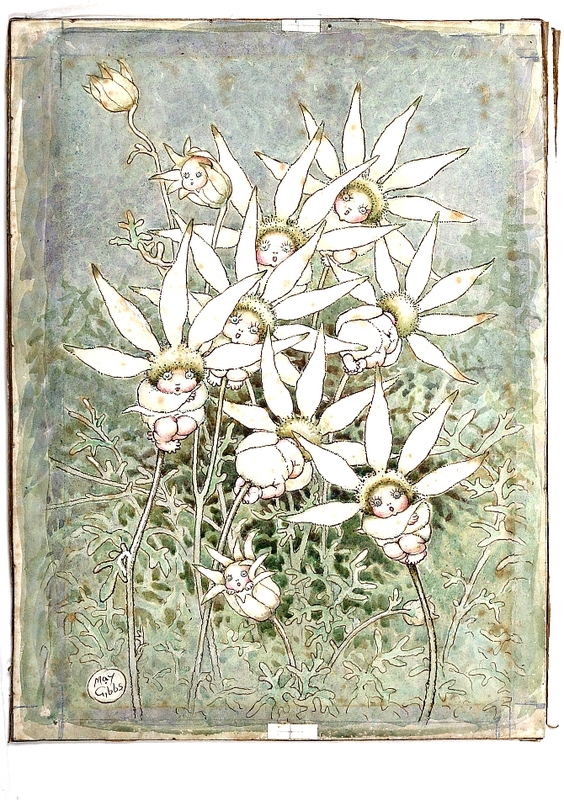 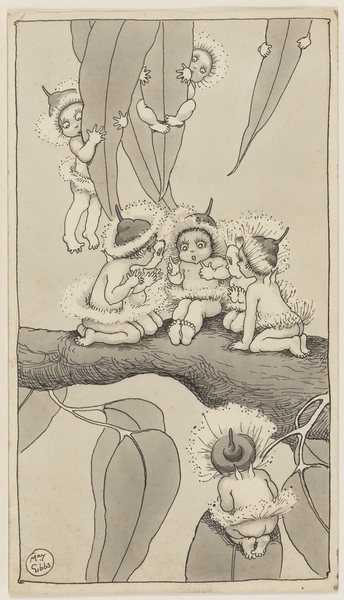 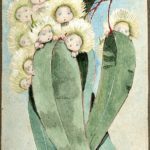 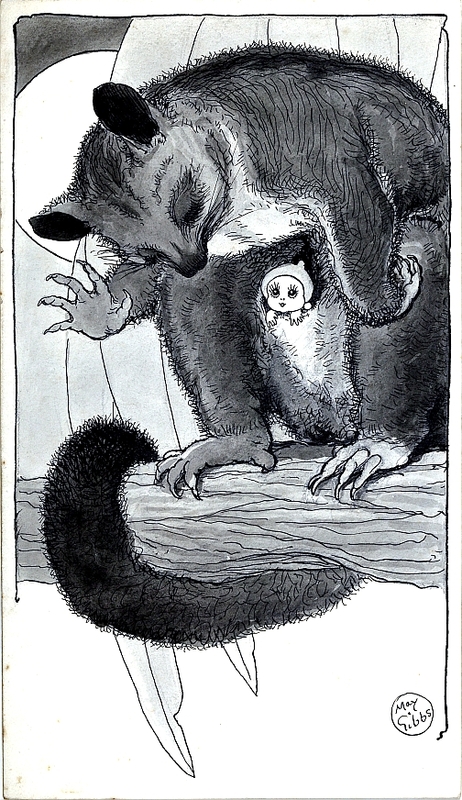 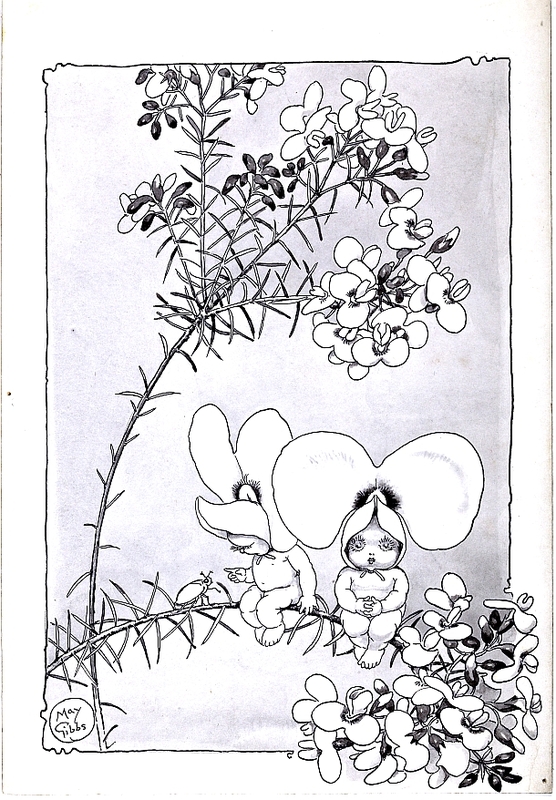 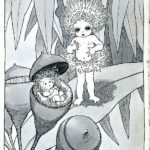 During 1917 and 1918, three further booklets followed – Flannel Flowers and other Bush Babies (1917), Boronia Babies (1917) and Wattle Babies (1918). 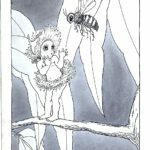 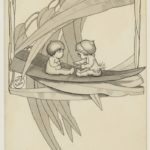 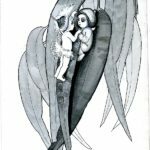 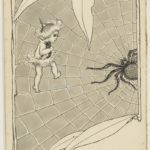 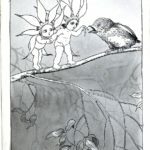 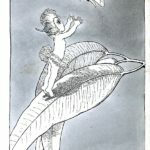 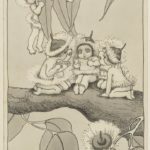 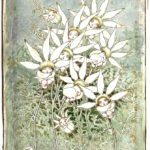 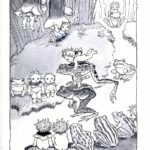 It was clear May’s bush fantasy world and her beautifully executed drawings had captured the hearts of Australians and laid the foundation of a new Australian folklore. 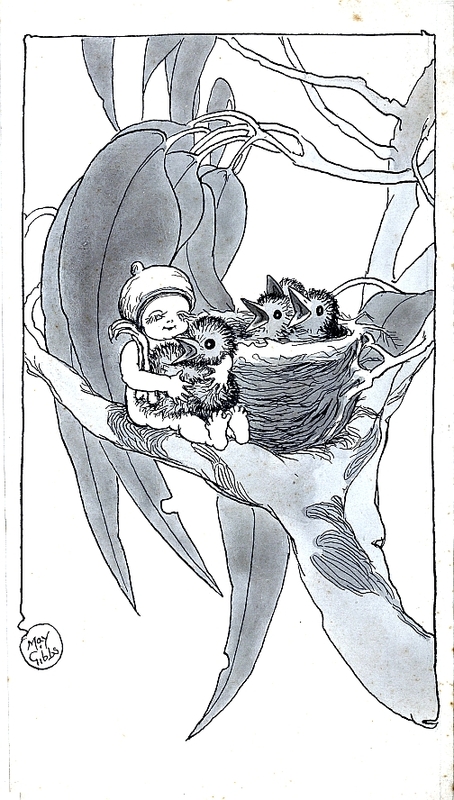 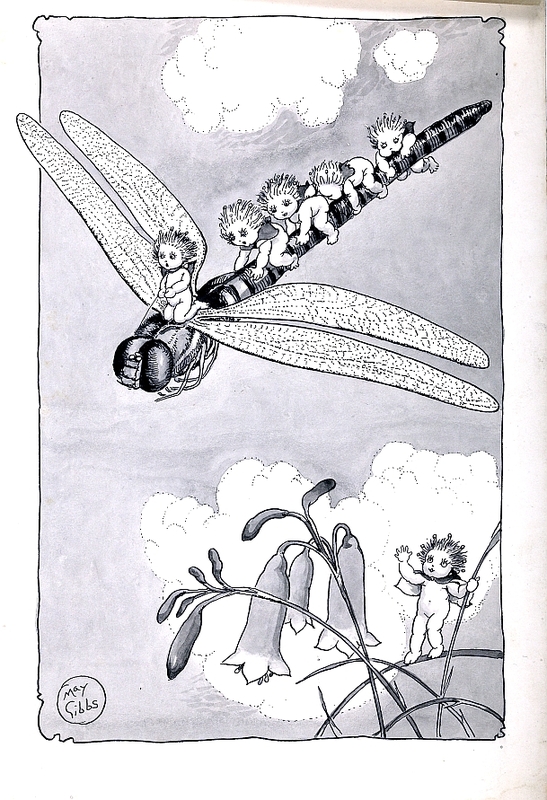 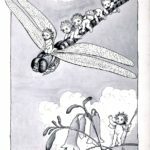 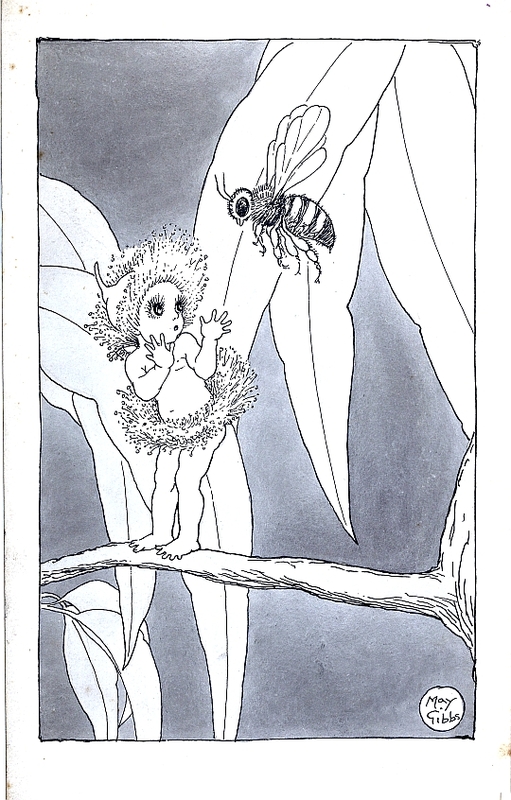 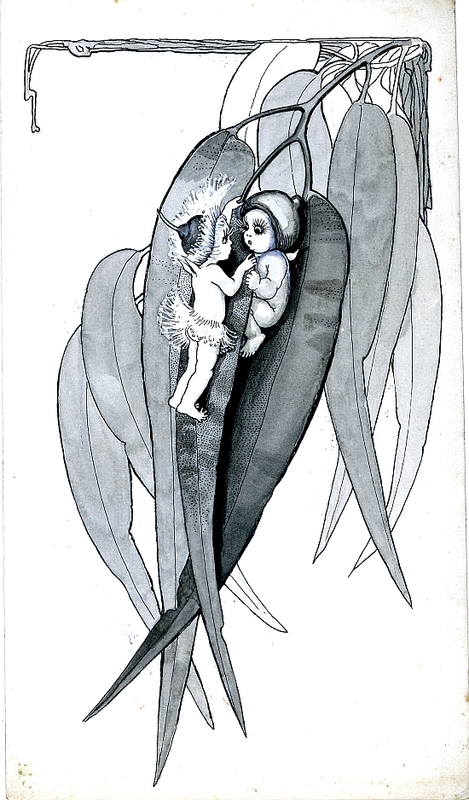 With the publication of her first full length book Snugglepot and Cuddlepie (1918) becoming an immediate success, May and cemented her position as an iconic Australian illustrator and now author. 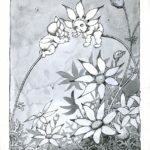 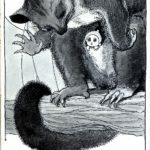 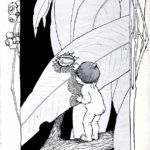 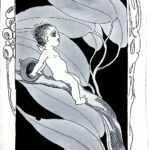 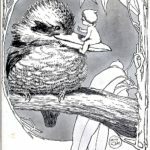 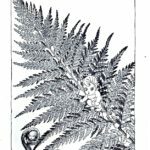 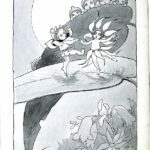 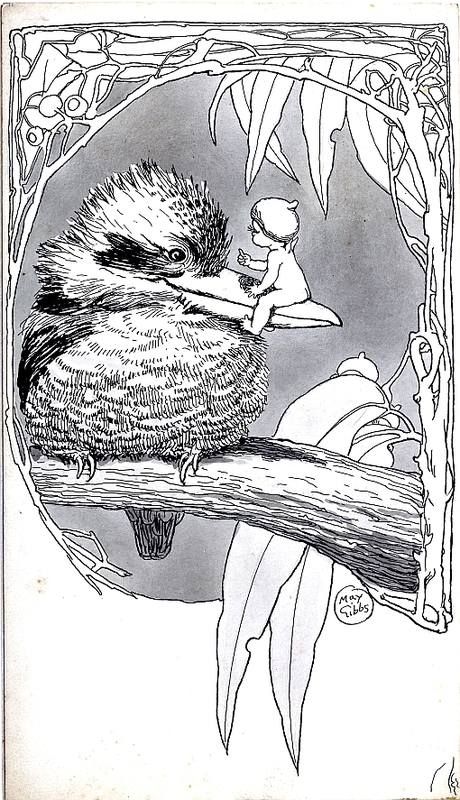 Further titles followed to continue the gumnut’s story – Little Ragged Blossom (1920), Little Obelia (1921), The Story of Nuttybub and Nittersing (1923) and Two Little Gumnuts: Chucklebud and Wunkydoo (1924). 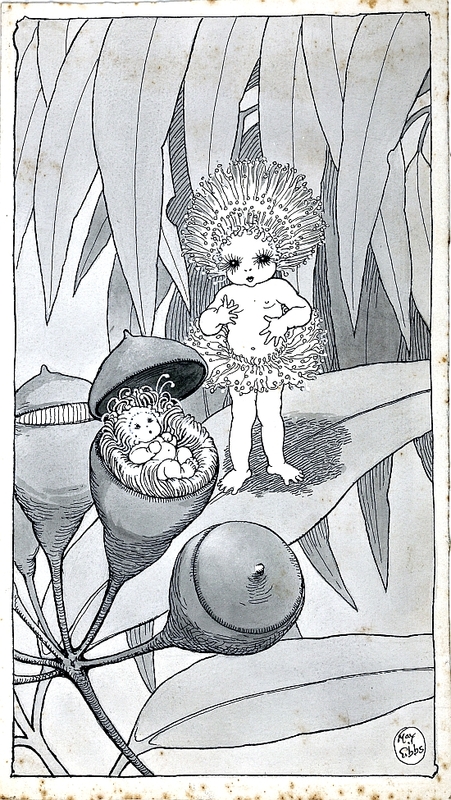 In later years, Scotty in Gumnut Land (1941), Mr & Mrs Bear & Friends (1943) and her final book, Prince Dande Lion (1953) were published. 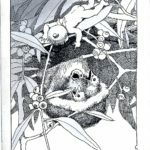 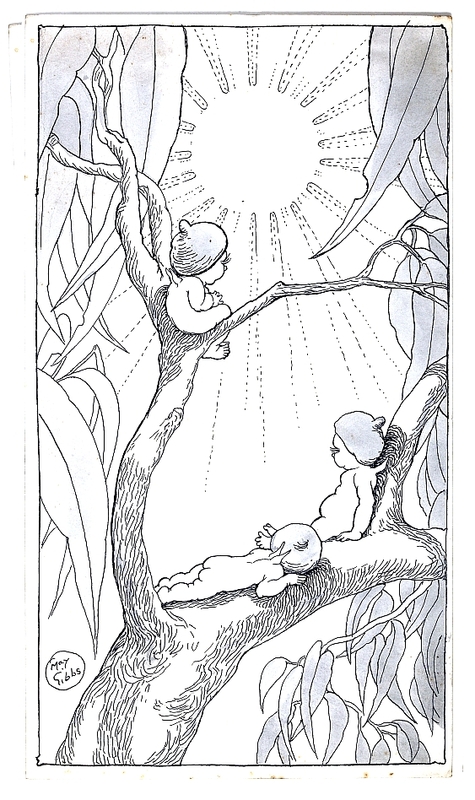 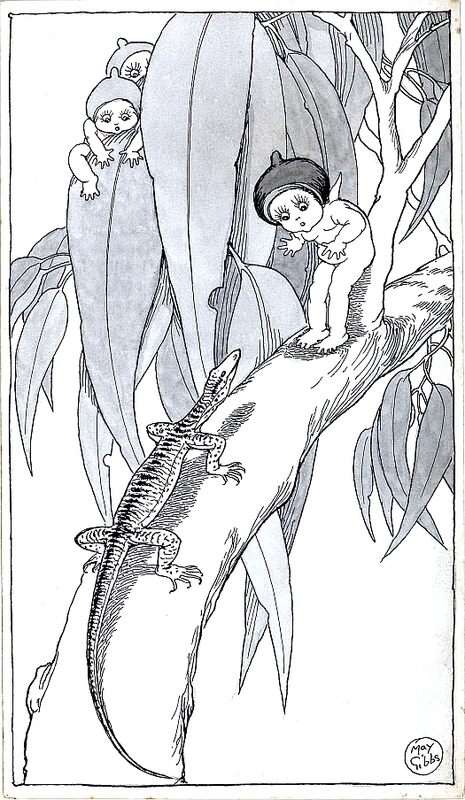 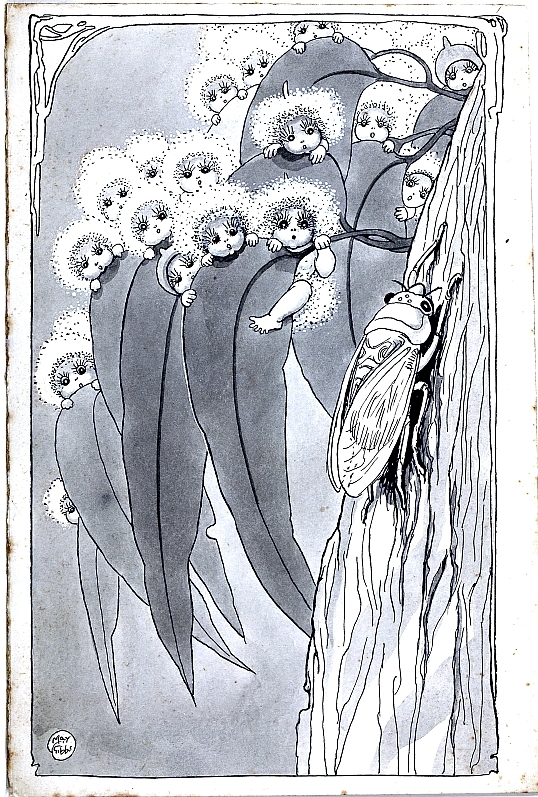 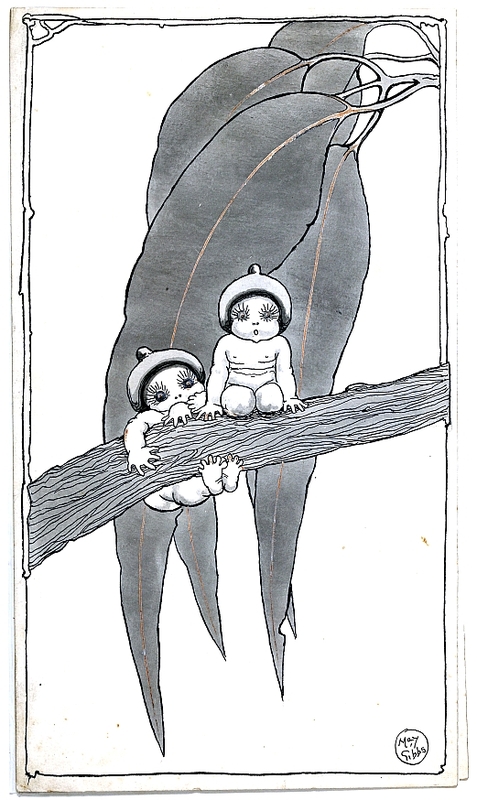 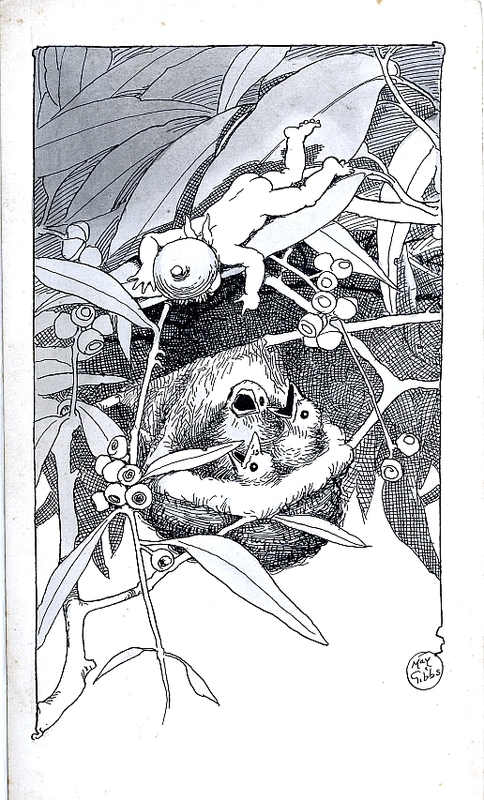 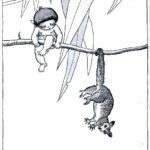 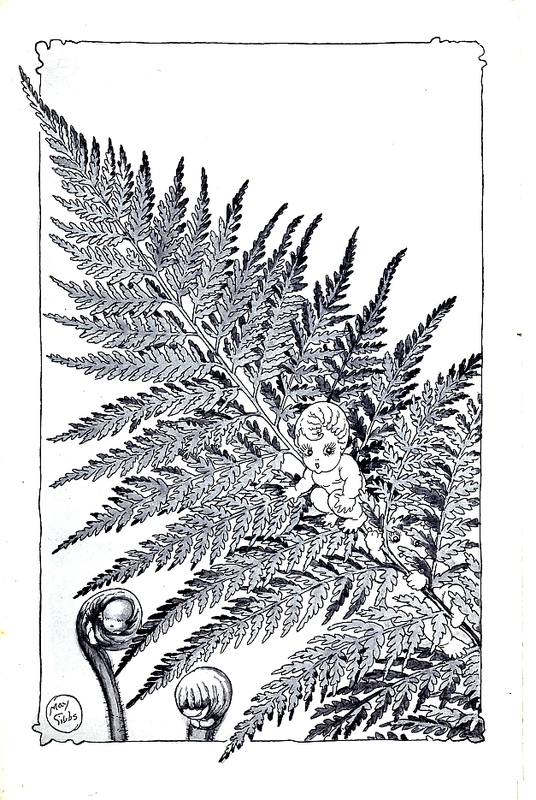 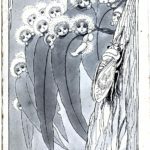 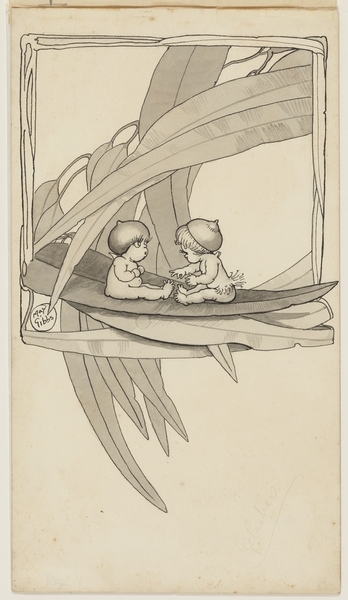 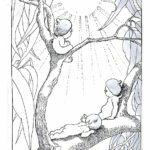 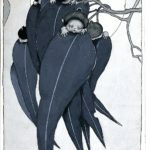 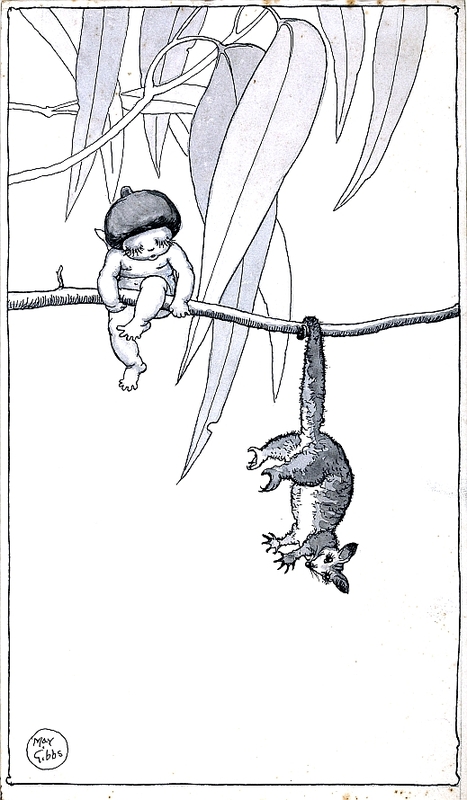 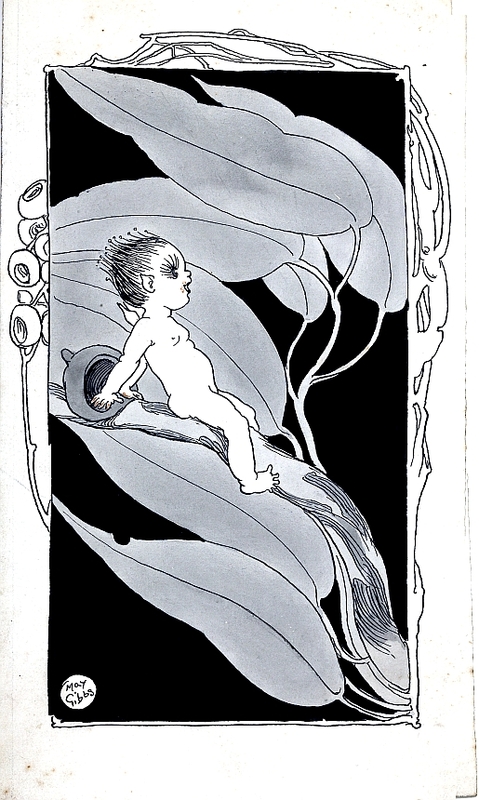 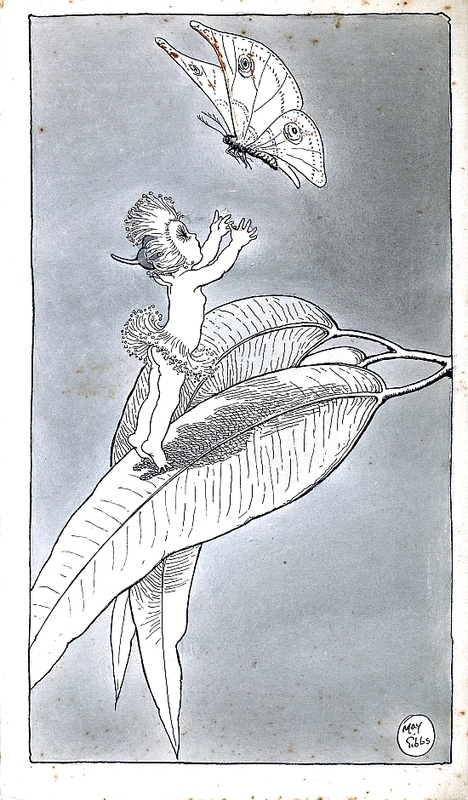 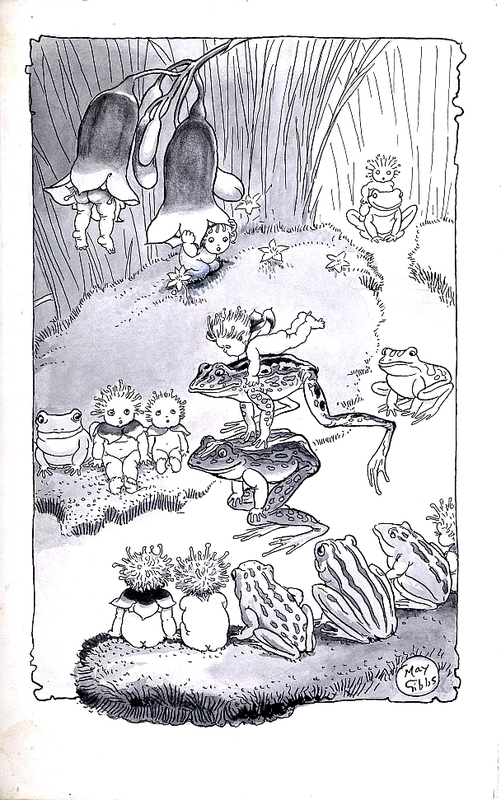 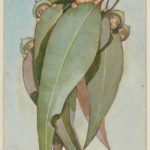 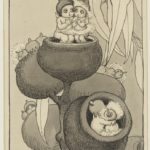 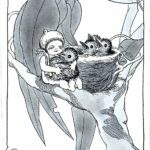 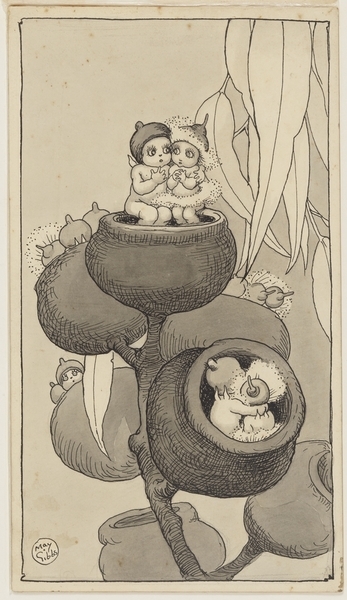 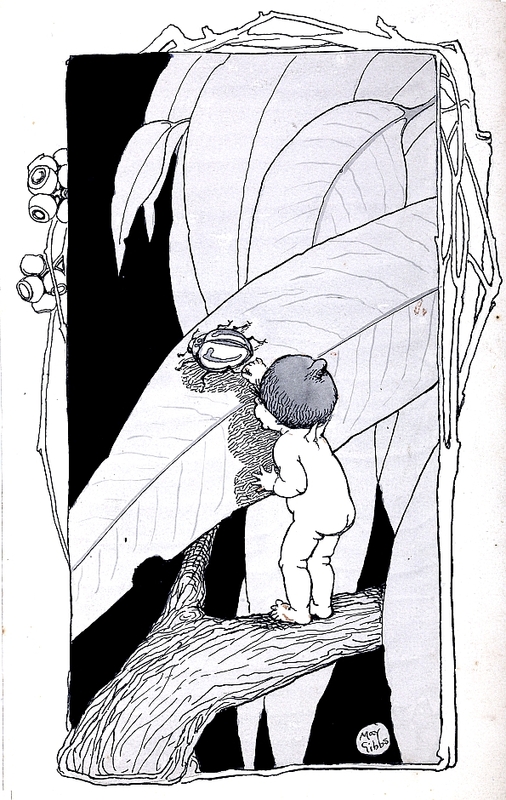 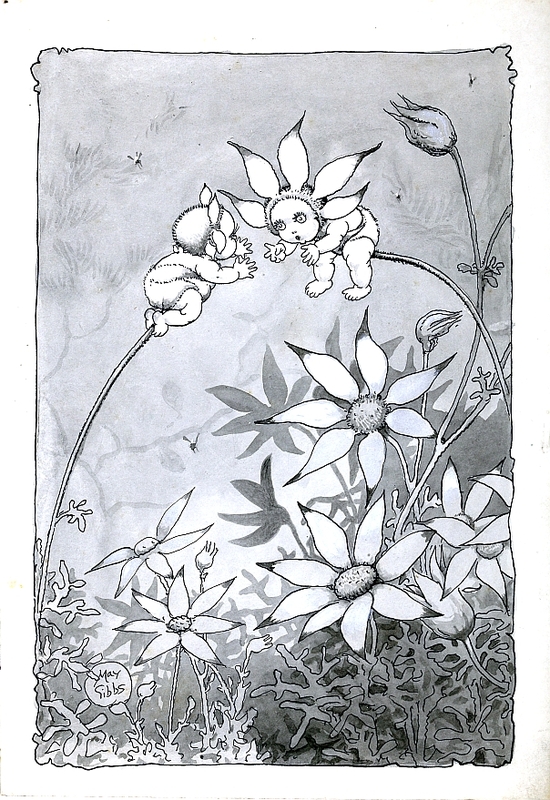 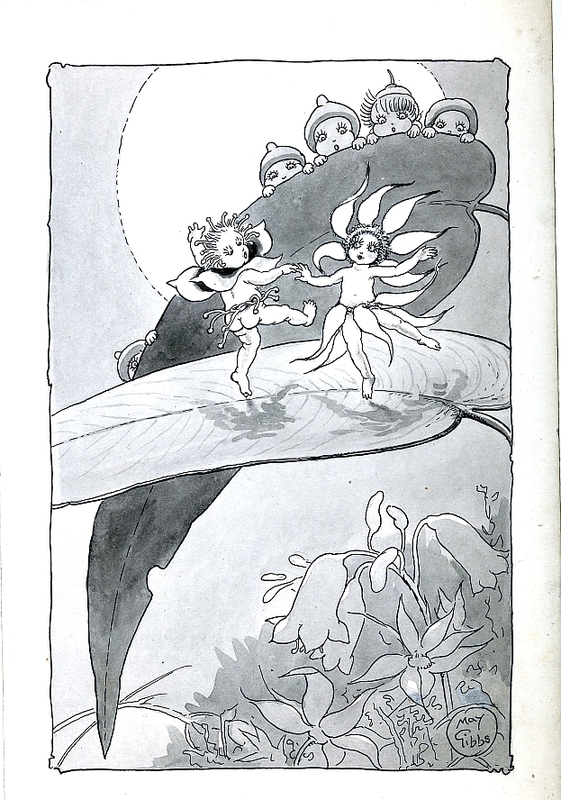 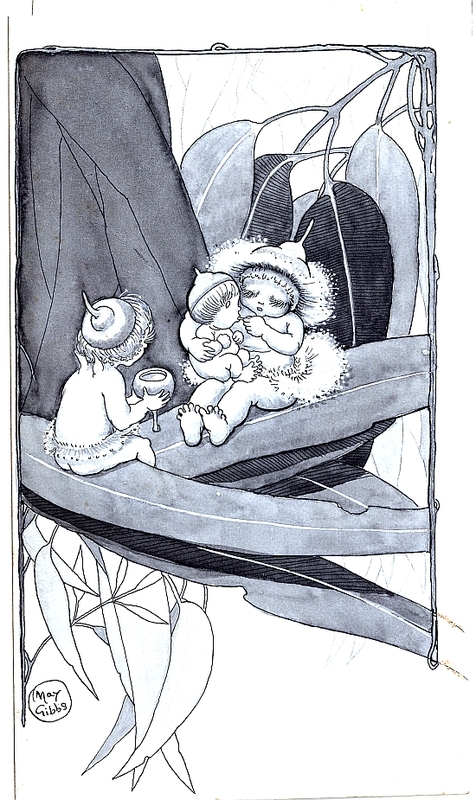 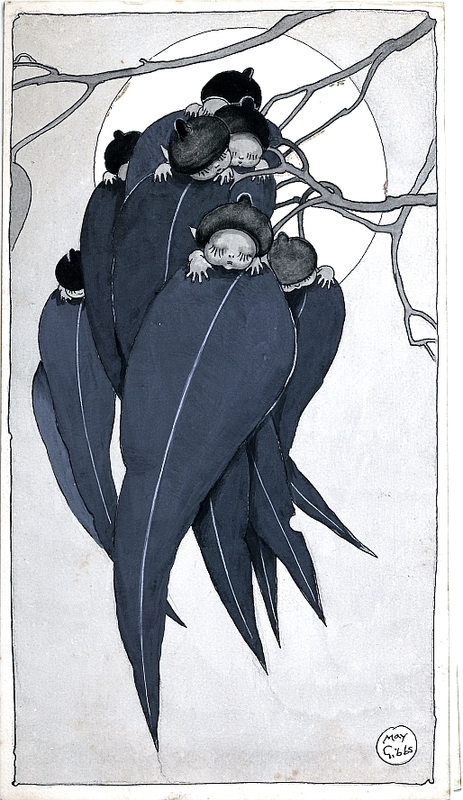 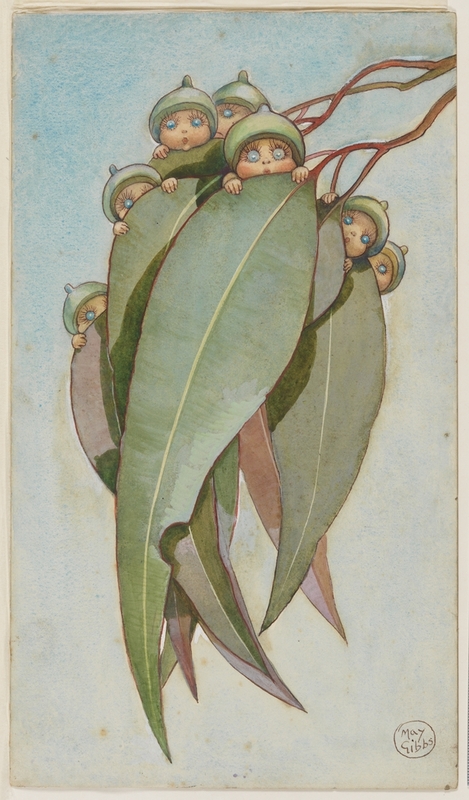 This iconic image of the Gumnut Babies peeping out over some gum leaves graced the cover of May's first published story, Gum-Nut Babies, released on 5th December 1916.